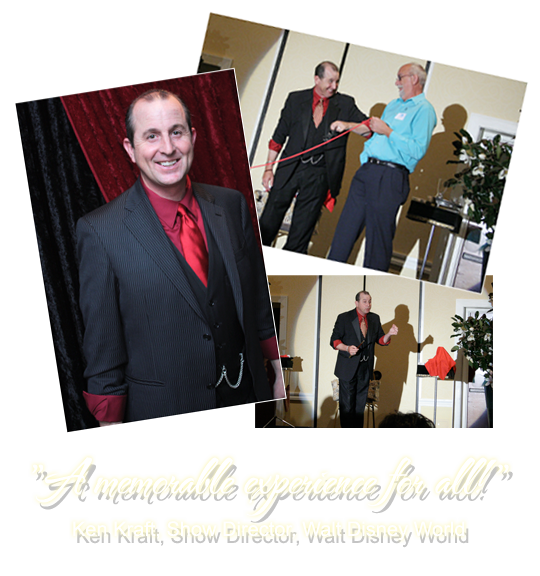 When absolutely nothing but the best will do for your event, you NEED Terry Ward. Available as a stand alone act or to MC the entire evening Terry has the experience and personality needed to not only do the job but to MAKE the event! Perfect for anytime you need a guaranteed hit at your event.